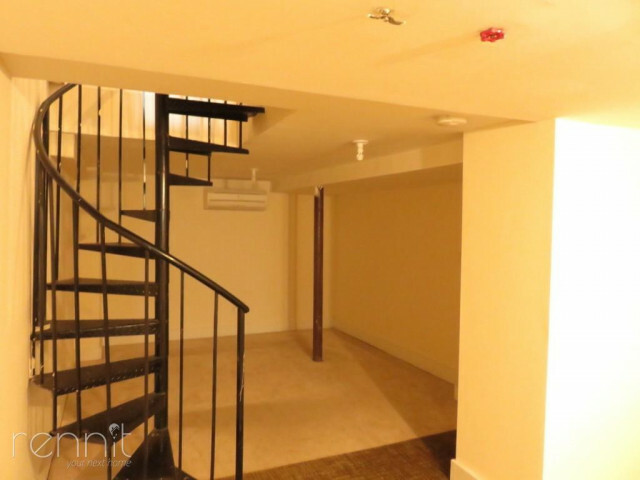 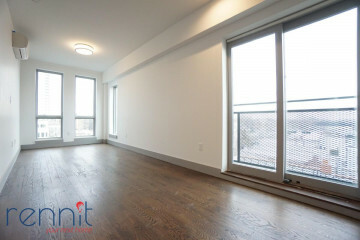 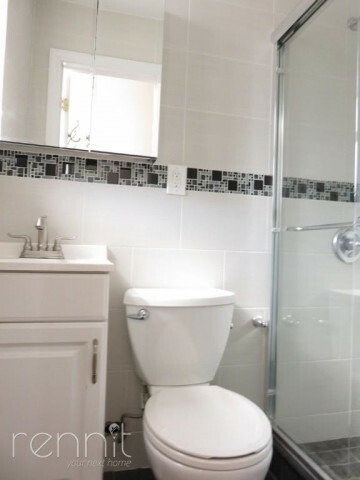 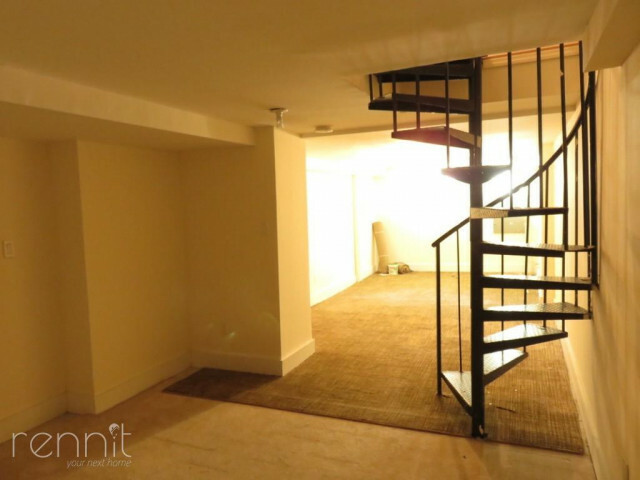 A Gorgeous Duplex, Modern Renovated, With 1 Bedroom and A FULL Finished Basement With Windows! 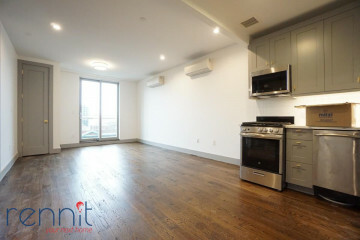 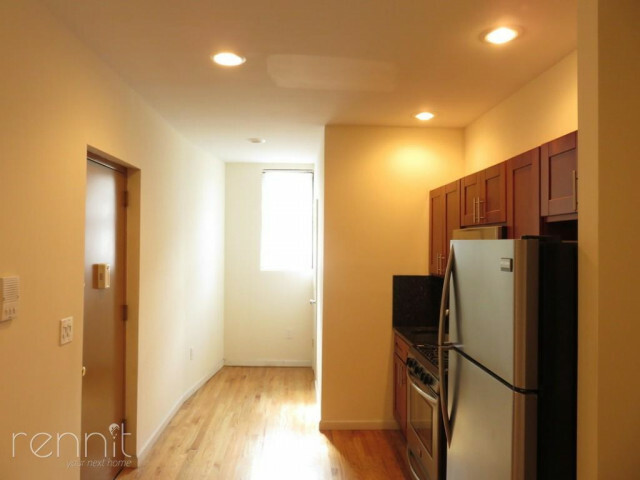 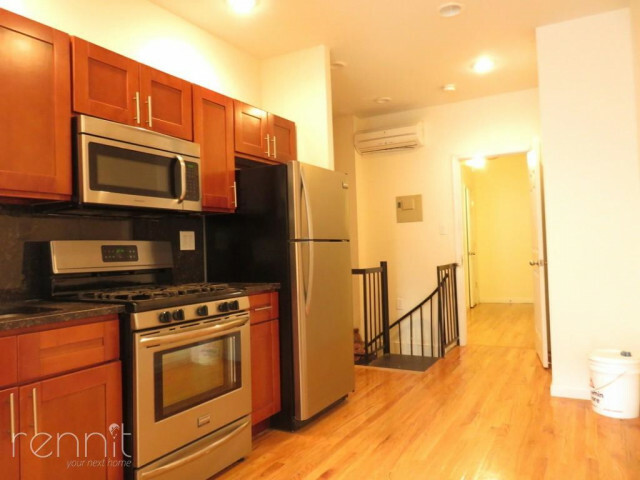 This duplex is Located 2 Blocks to the Franklin Ave 2 3 4 5 Trains, an amazing area near Prospect Park and Eastern Parkway. 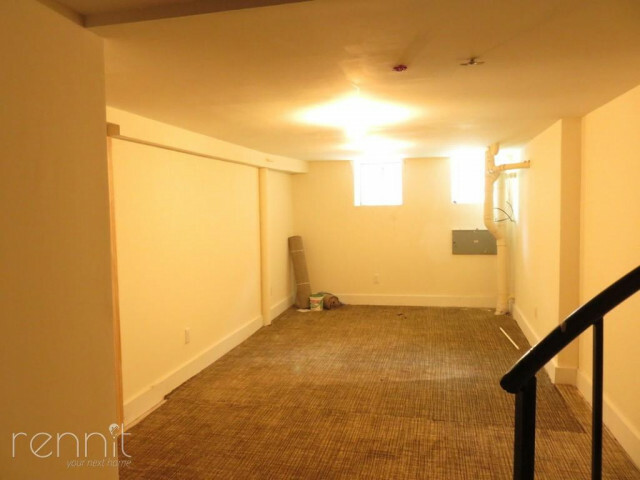 The Finished Basement is very ideal for A In home office setup, Storage, or Simply more then the average space! 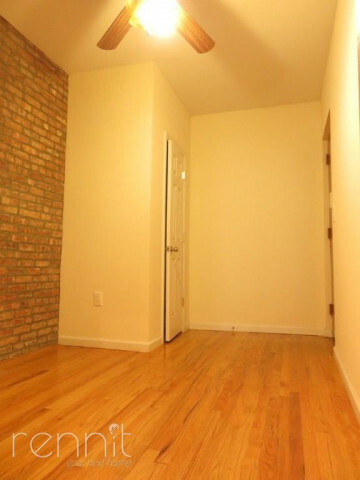 – And there is Bright front facing windows down there.